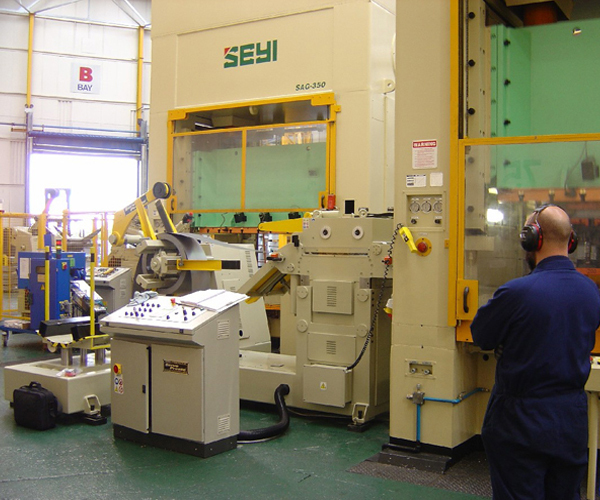 85% of the production is aimed at the international market, in which Servopresse has at its disposal technically- qualified distributors able to offer customers an installation service for machines and an ever- available post sales assistance. 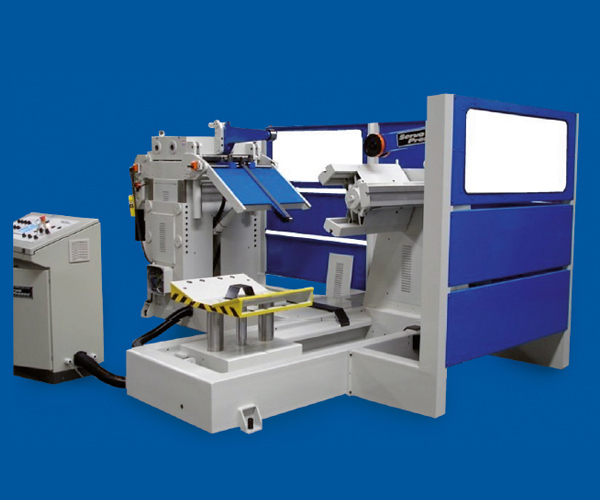 Always aware of changes and innovations in the machine tool market, and theneeds of customers, Servopresse has always stood in the vanguard of achievements. 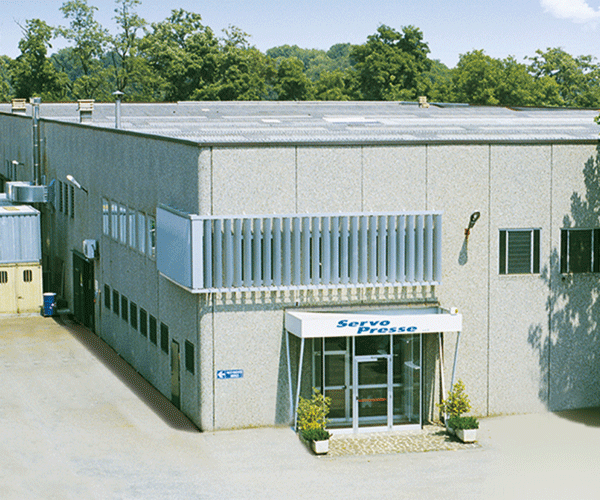 Thanks to our computerized technical office, Servopresse is able to track the order from the planning phase to design, manufacture, warehouse management and installation. 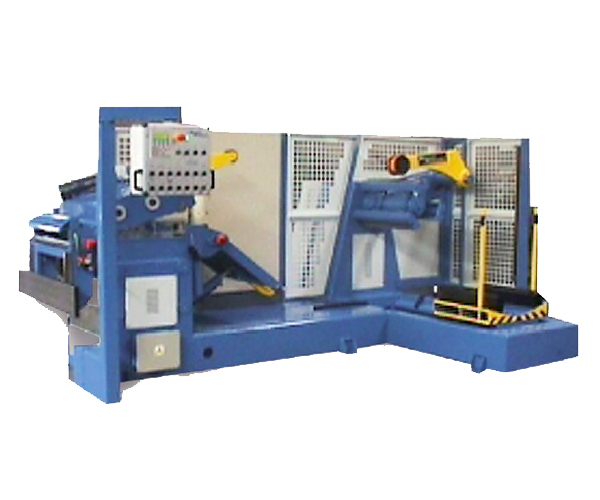 Utilizing our 2D/3D CAD system not only are these functions performed but also inventory control. 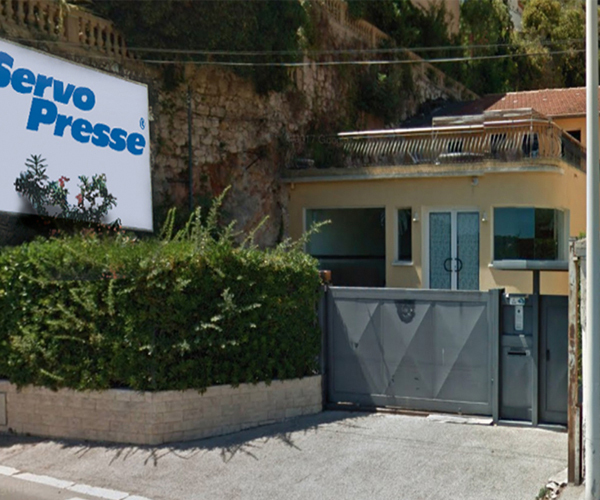 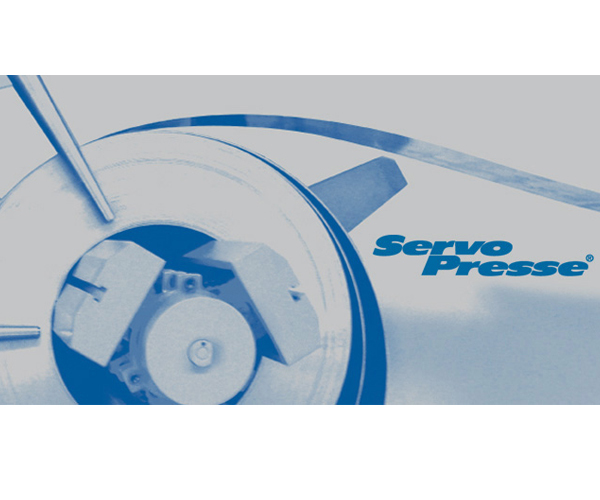 With 47 years of experience in the field of press automation and cut to length lines, Servopresse is today able to satisfy many productivity needs and offer a product solution to meet the customerâ€™s specific requirements. 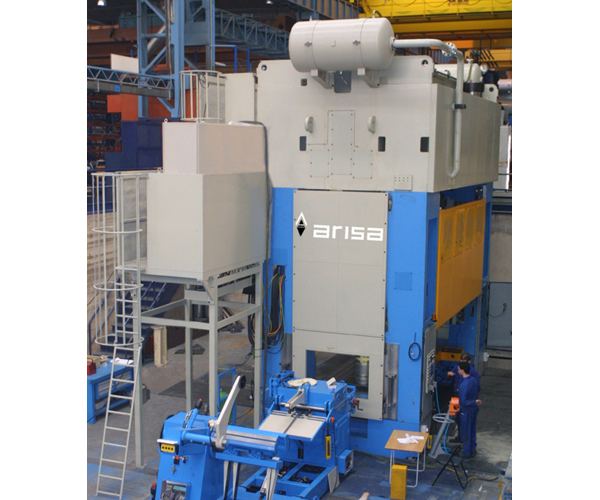 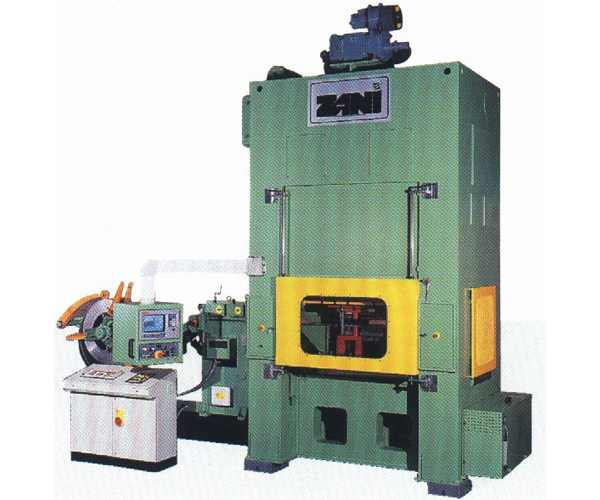 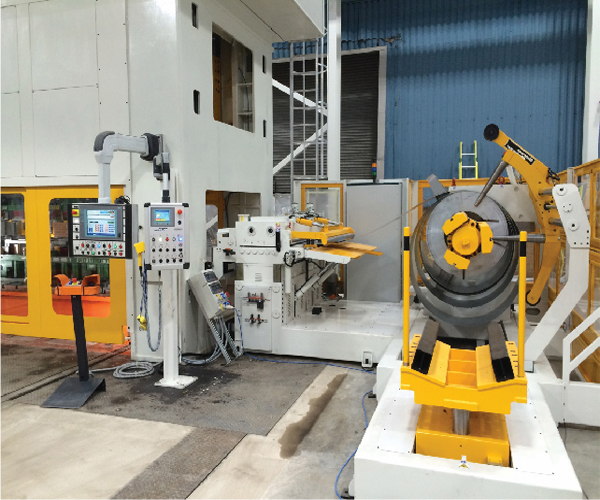 Testing of the finished machinery is, in fact, carried out within its own factories, subject the machine to an overloading test for all its parts. 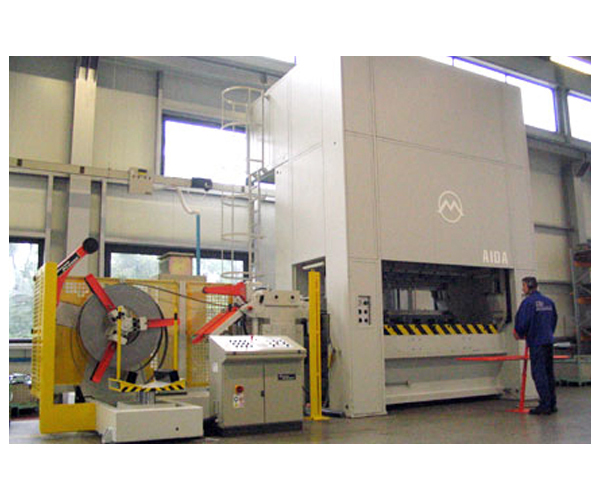 Servopresse with 47 years of experience in the field of automation of machines and cutting lines is now able to satisfy any production requirement and to offer the customer a product specially designed for its specific requirements. 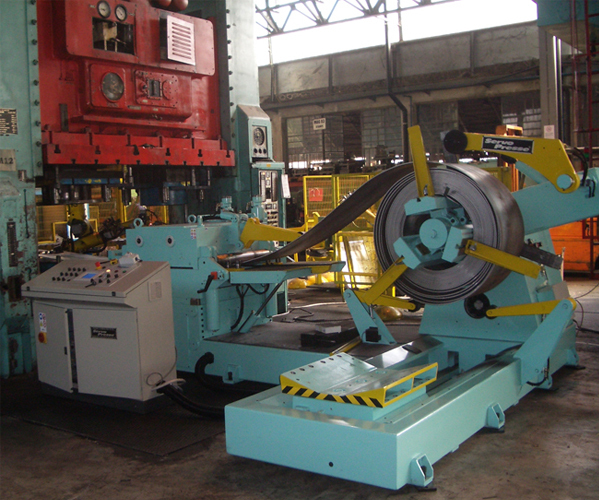 This versatile design assures high production with a short overall length. 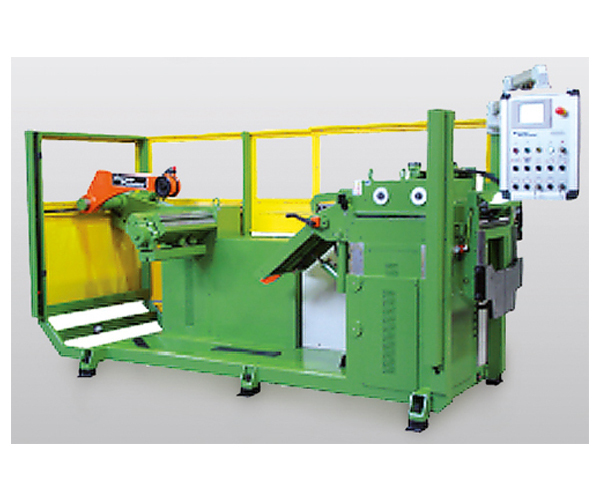 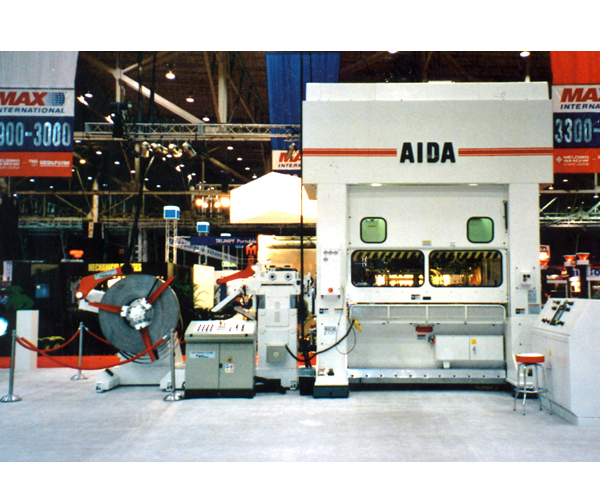 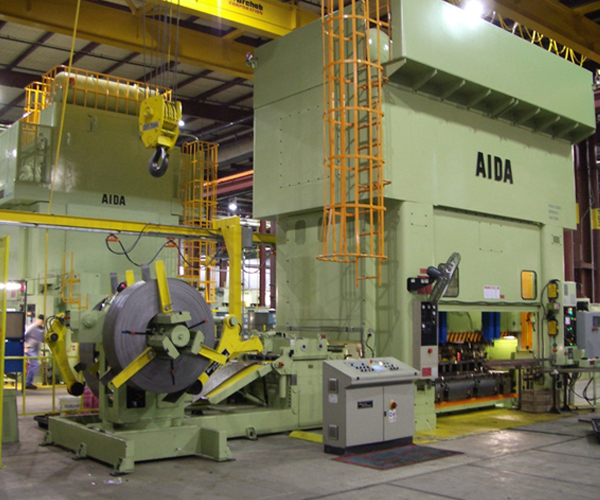 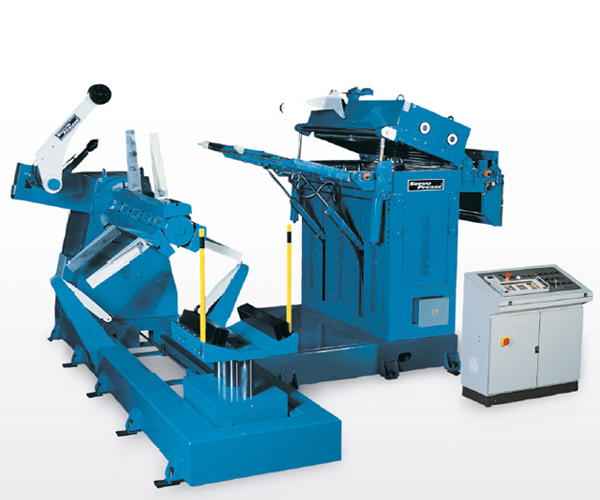 The feeder-straightener and decoiler are mounted on a common base only a few meters long for accurate feeding of presses, cutting machines or CNC shearing systems. 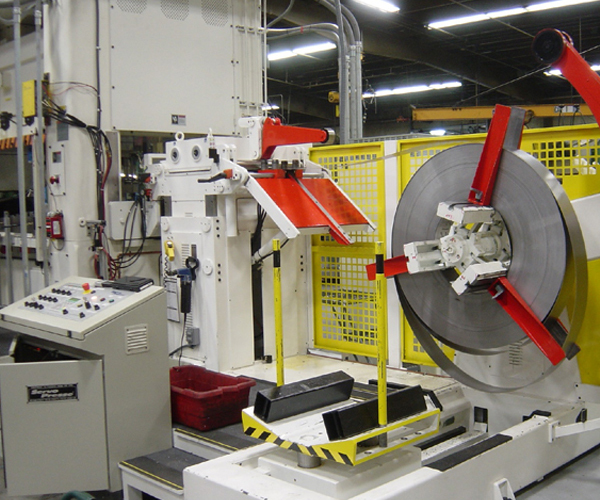 In addition to floorspace cost reductions there is also the cost savings from quicker coil changeovers. 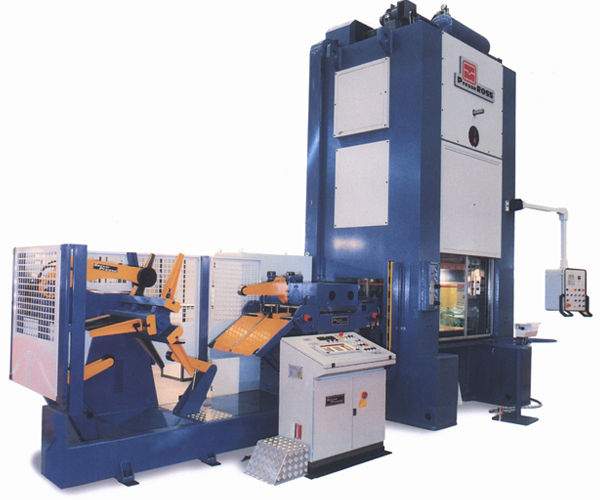 For many years the compact lines have represented more than 80% of Servopresseâ€™s production. 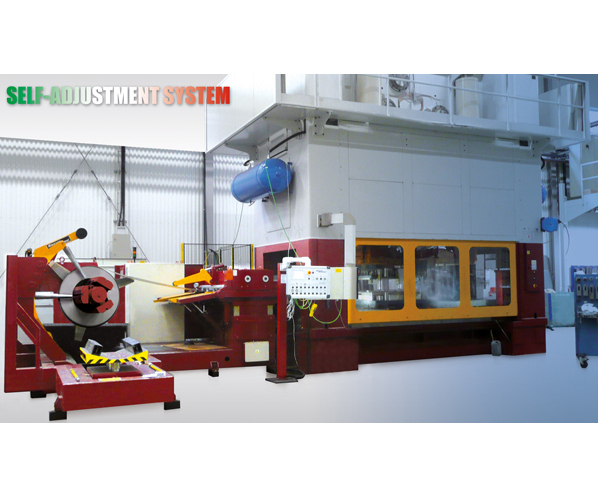 The latest development from Servopresse is the innovative automatic adjustment of saved axis positions that must be changed when running a new job. 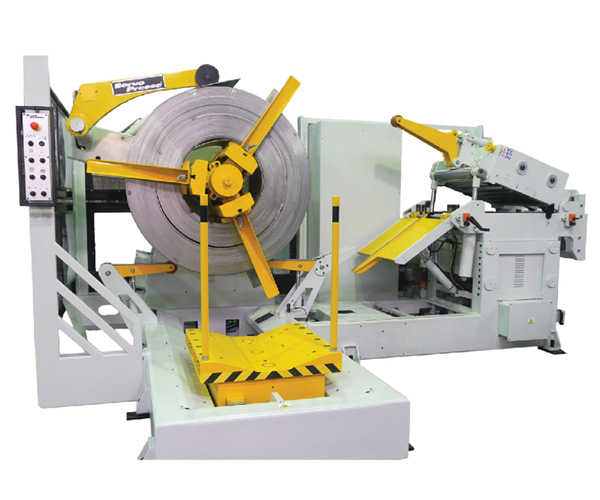 By simply choosing a stored program the system automaticallyadjusts itself to match the width and thickness of the straightener theguide rolls, straightener settings, feed line height, feeding parameters, lubrication, electronic cams and belt conveyors. 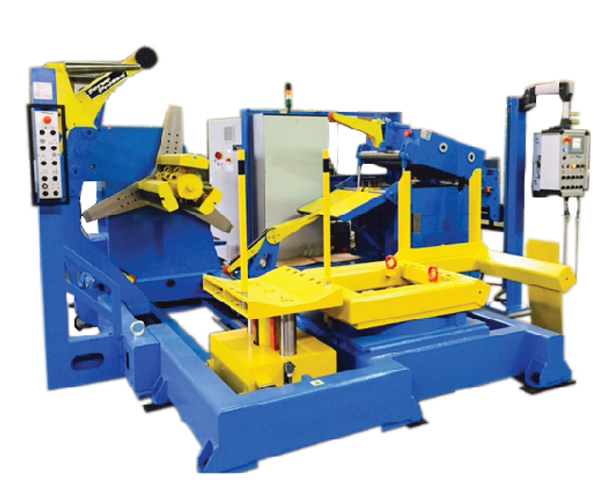 This system is perfect for customers changing dies and coils frequently or run multiple shifts, thus eliminating the chance for human error.